About the Coach: Kevin Han started playing badminton as a young child in China. As a teenager, he was one of the top ranked players in China. At the age of 17, Kevin moved to the United States and soon started ascending the national rankings. 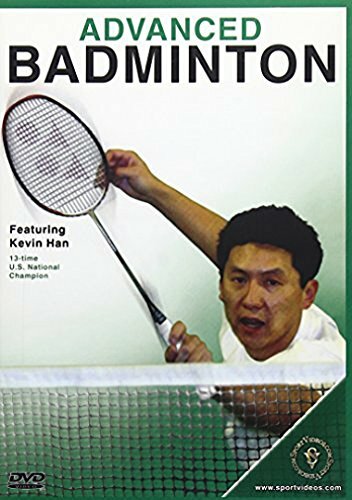 Kevin Han is now widely regarded as the greatest badminton player in United States history. Among his accomplishments are: 3-time U.S. Olympian, 2-time Pan American Games Gold Medalist, 13-time U.S. National Champion and 9-time United States Olympic Committee Badminton Athlete of the Year.